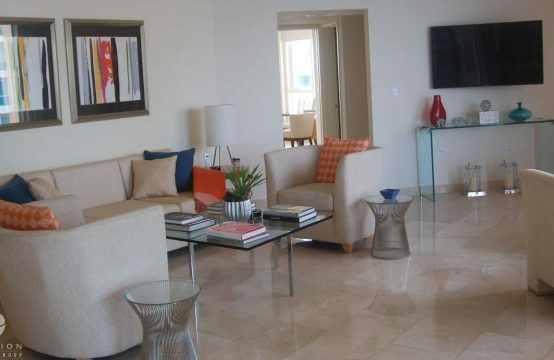 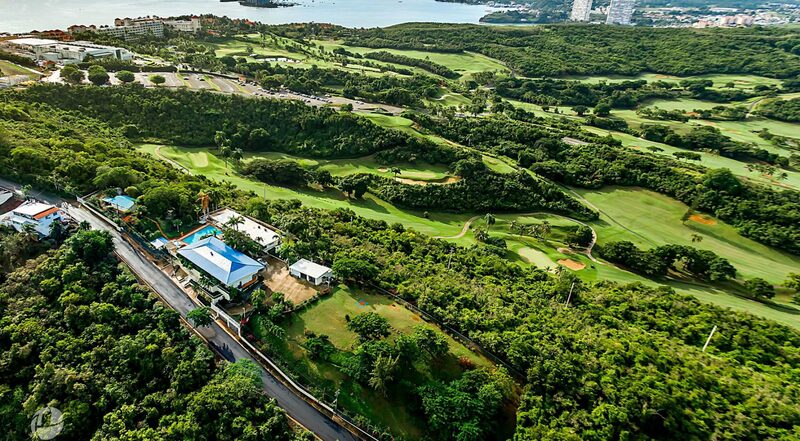 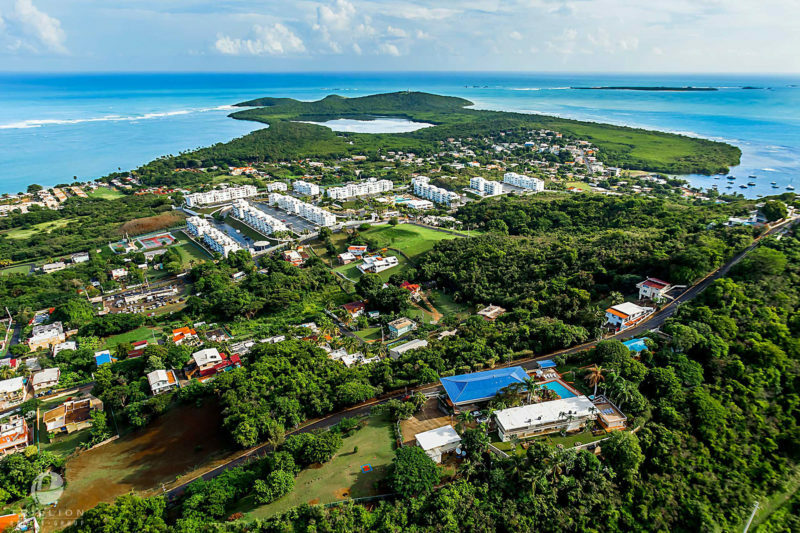 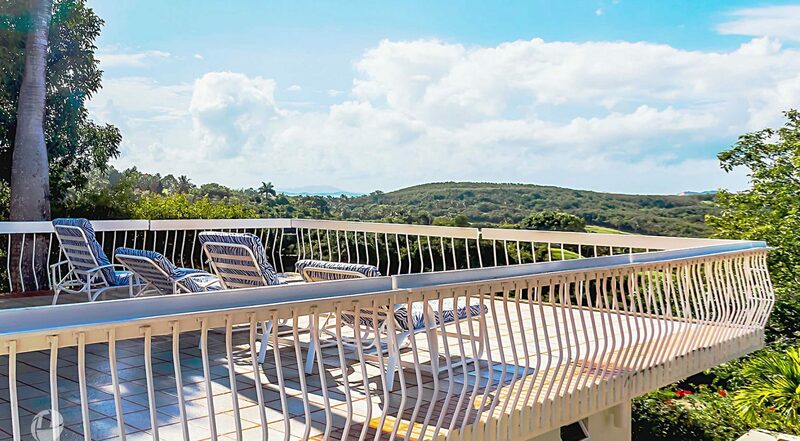 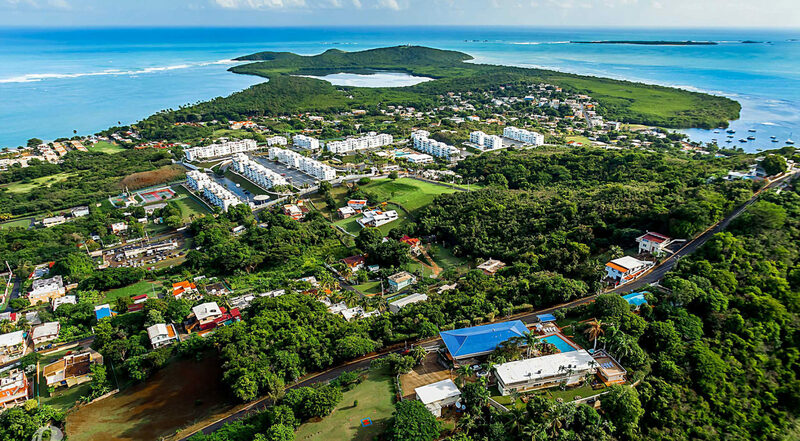 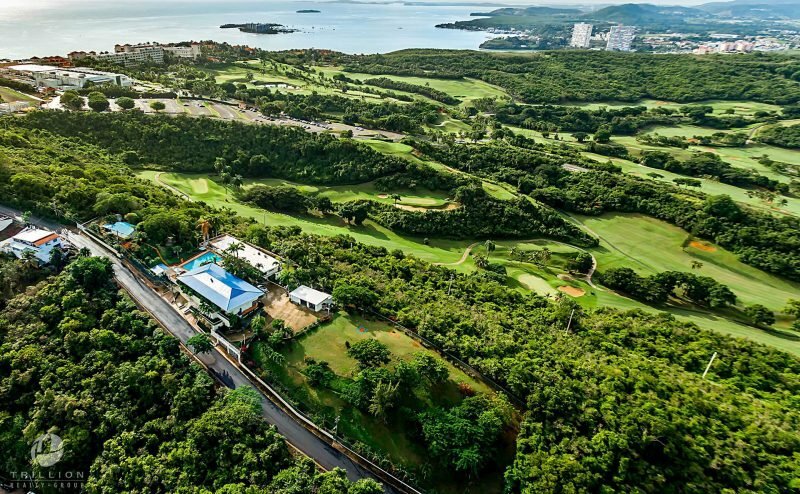 Friendly living set against the incredible backdrop of The Waldorf Astoria El Conquistador Resort blending seamlessly with the Atlantic Ocean views, Countryside Mountains and the impressive Arthur Hills Championship golf course. 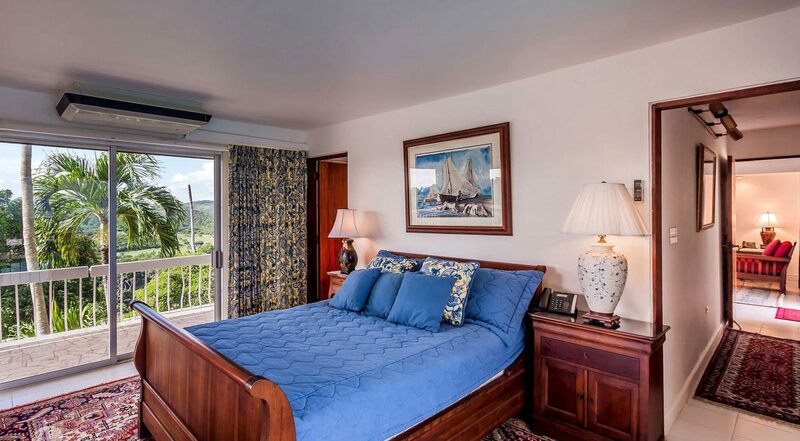 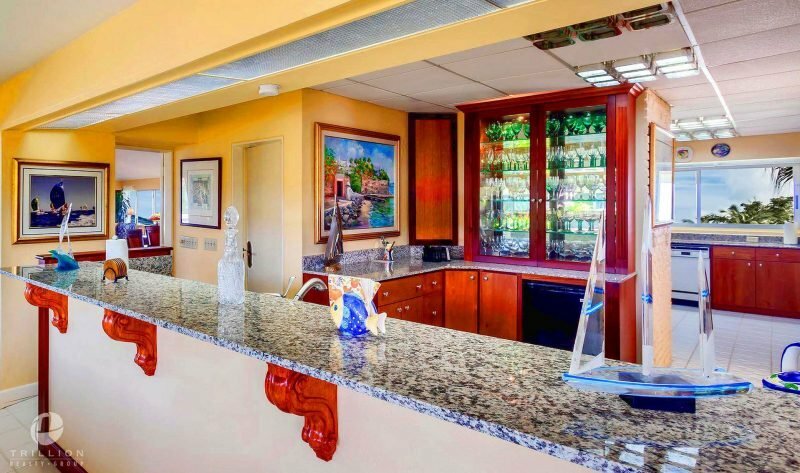 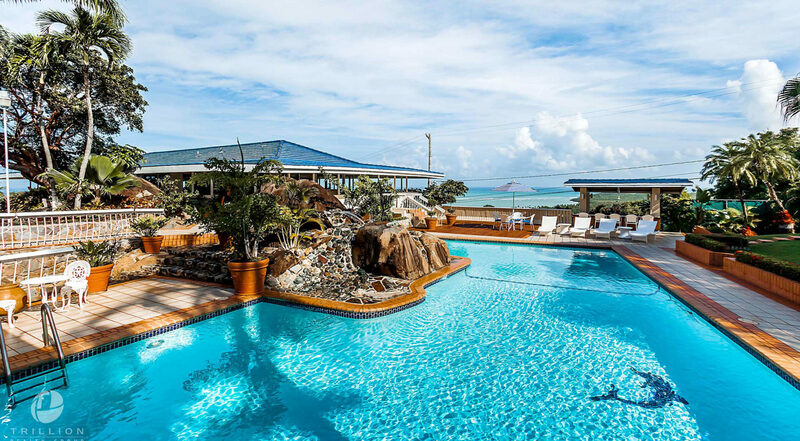 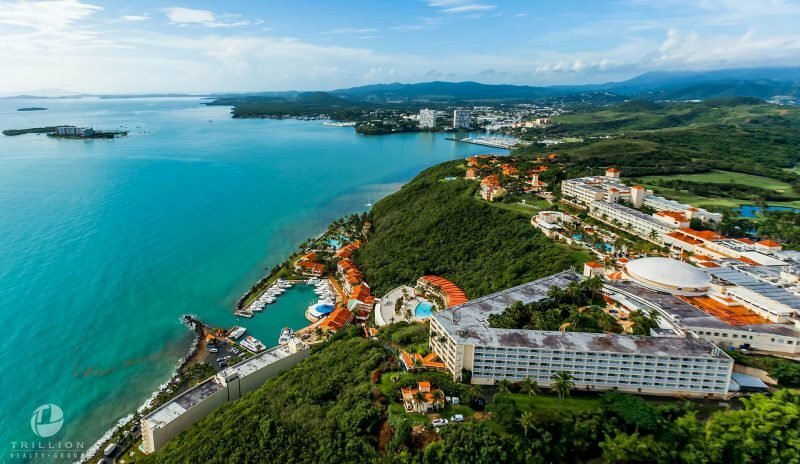 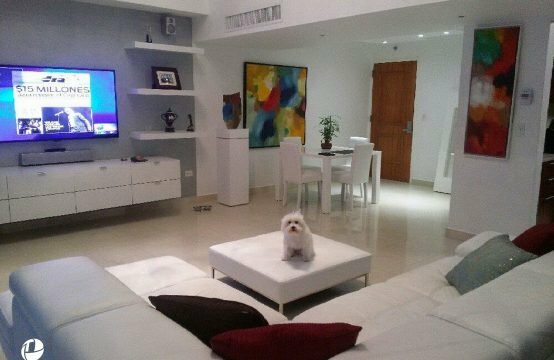 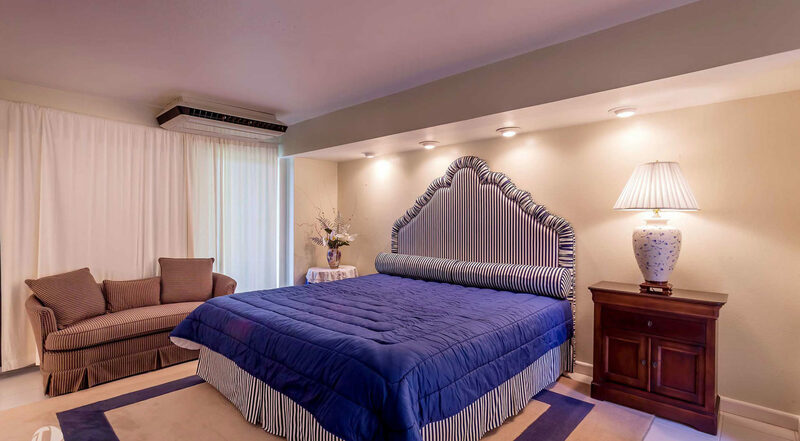 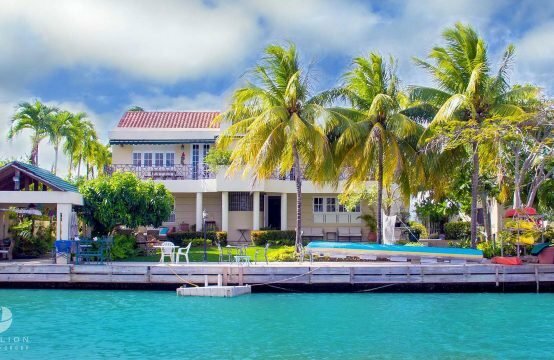 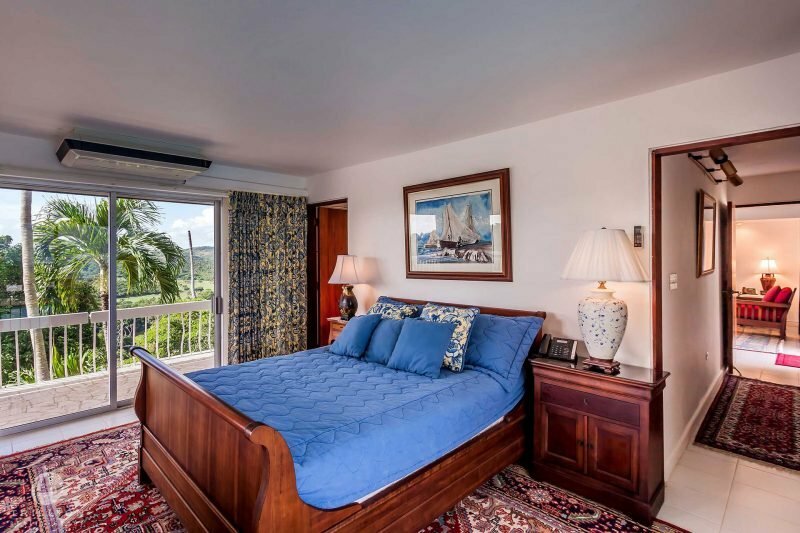 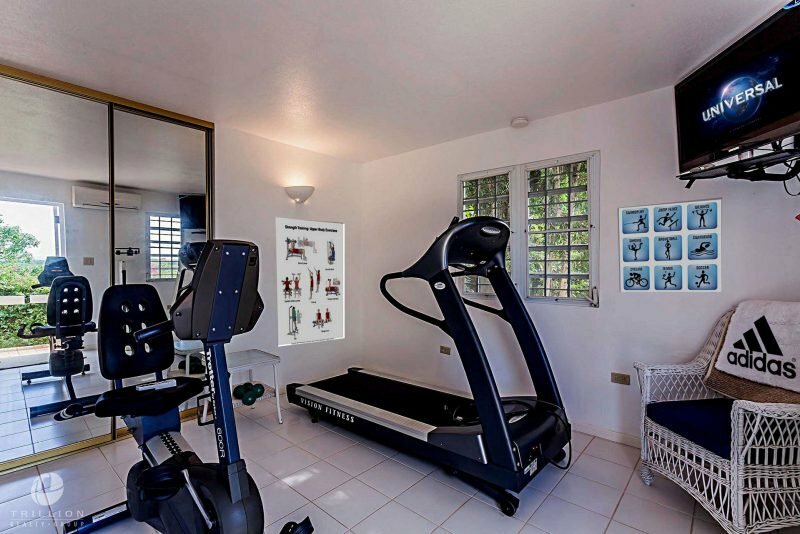 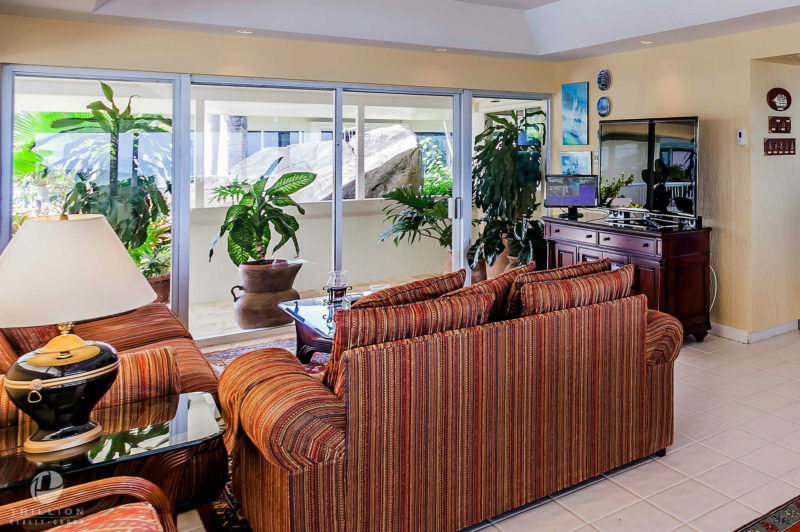 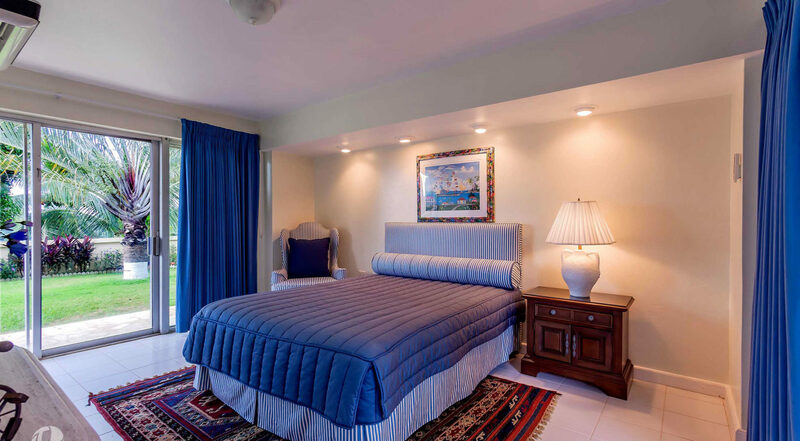 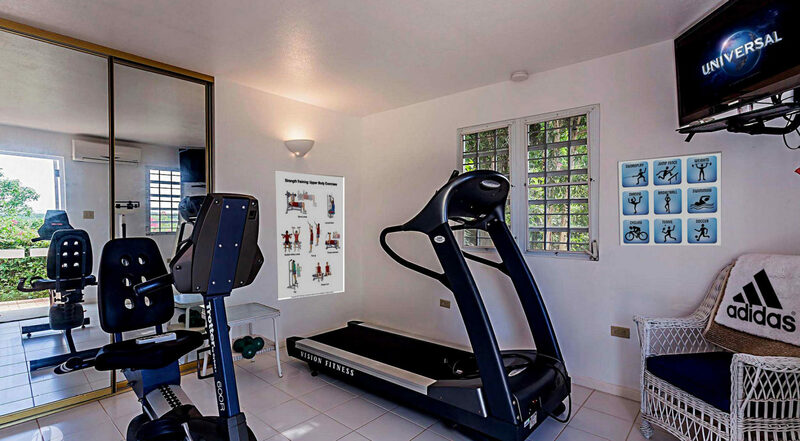 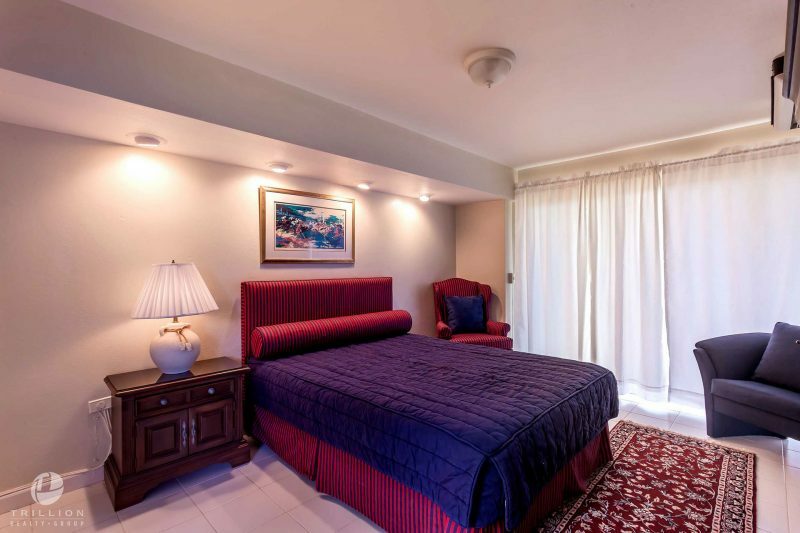 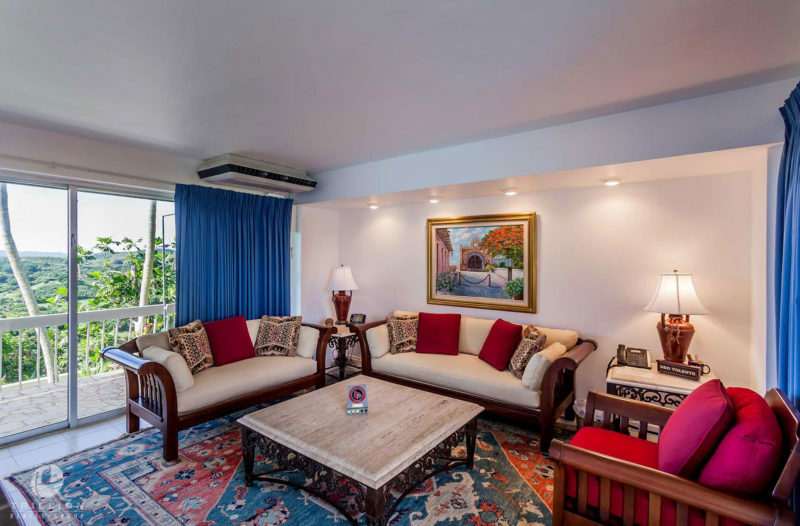 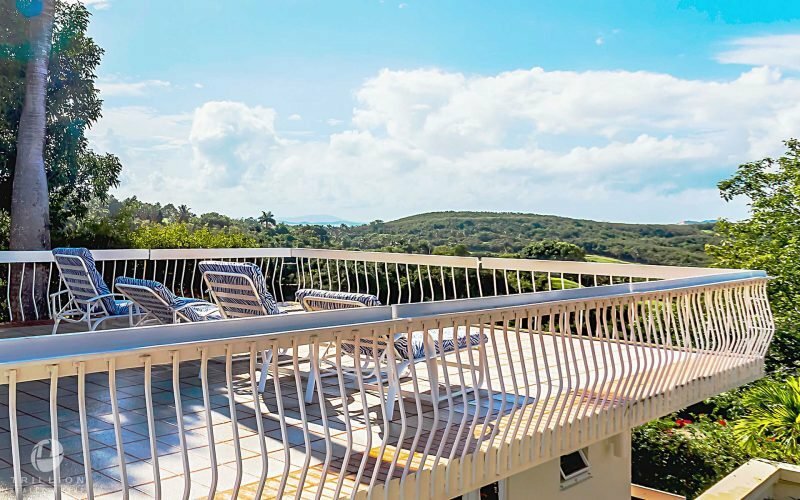 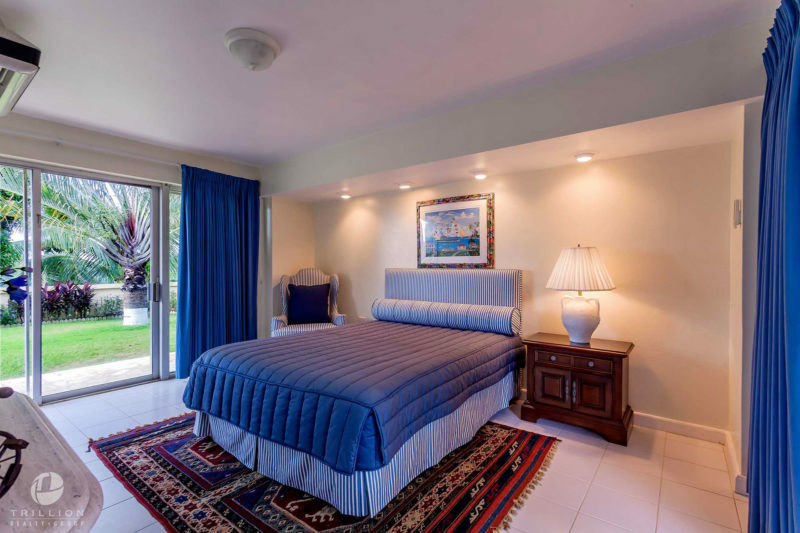 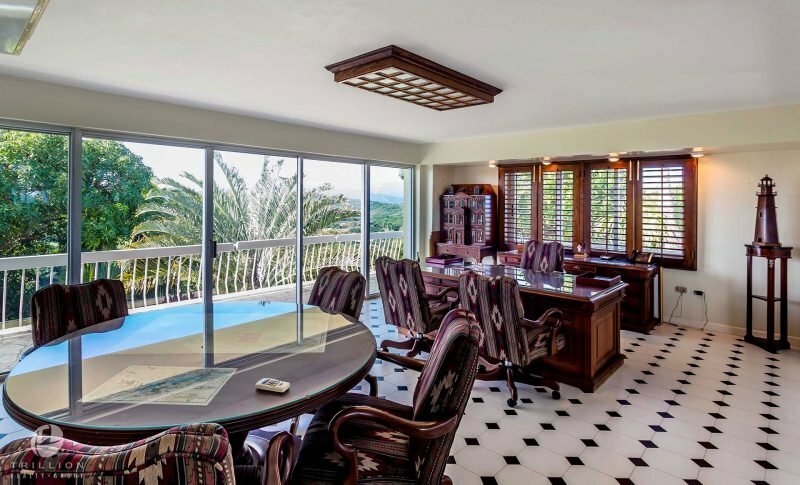 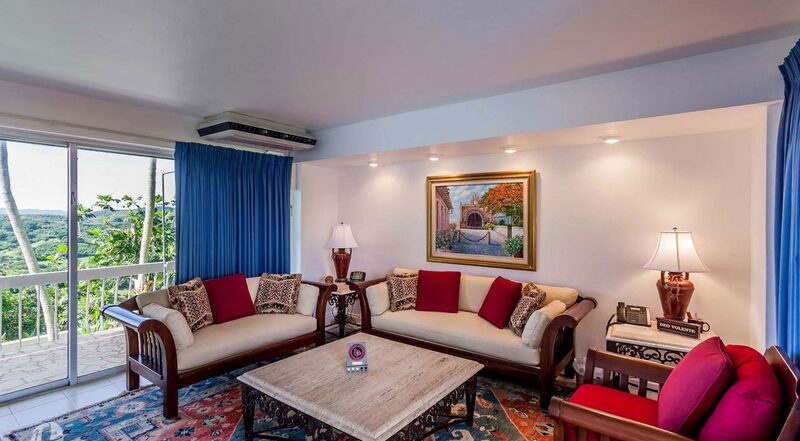 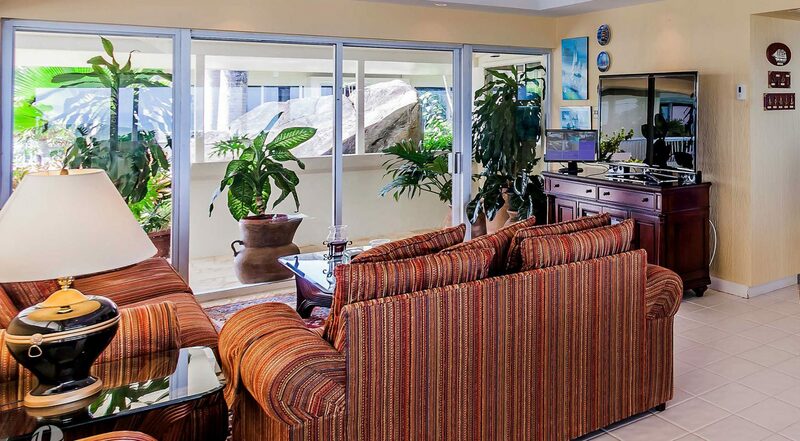 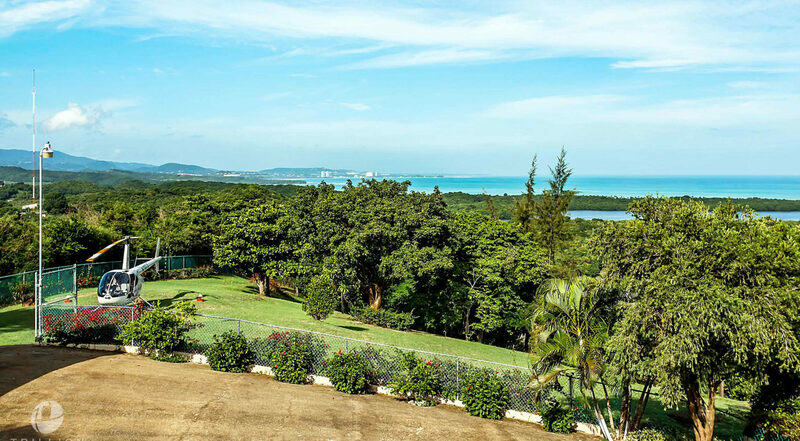 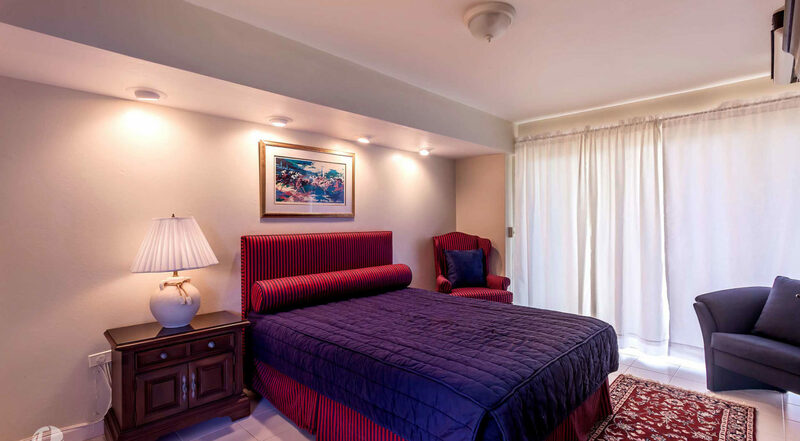 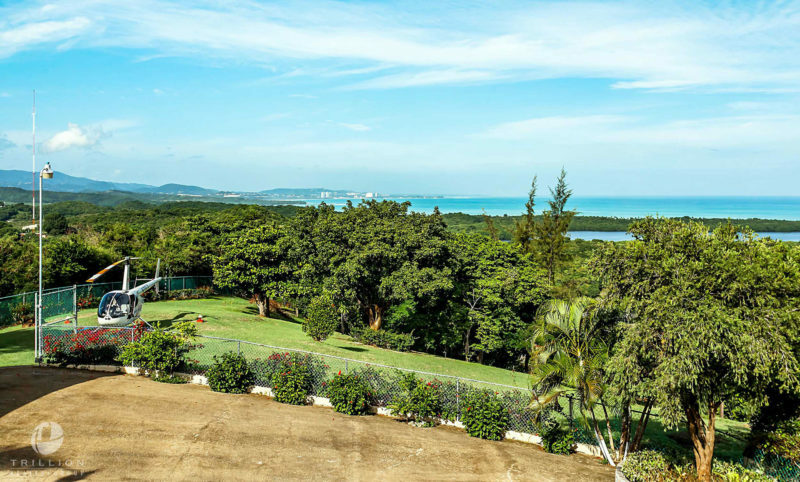 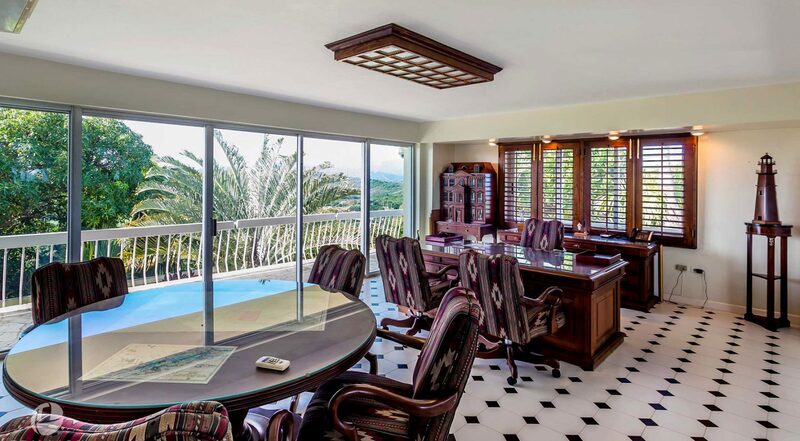 Located on the sunny side of Fajardo area this amazing 8 room property offers ample facilities providing entertainment without leaving the complex. 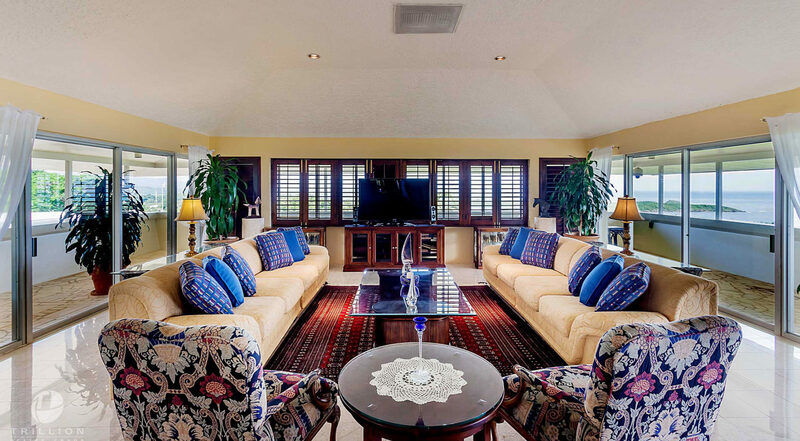 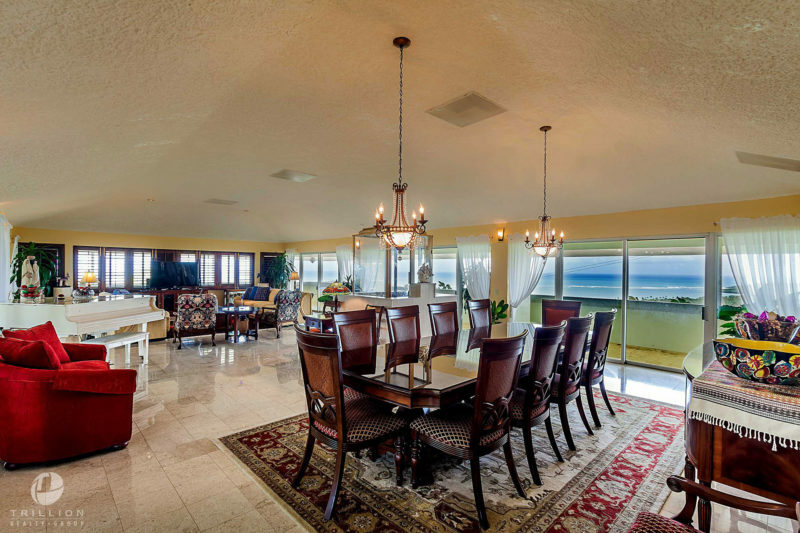 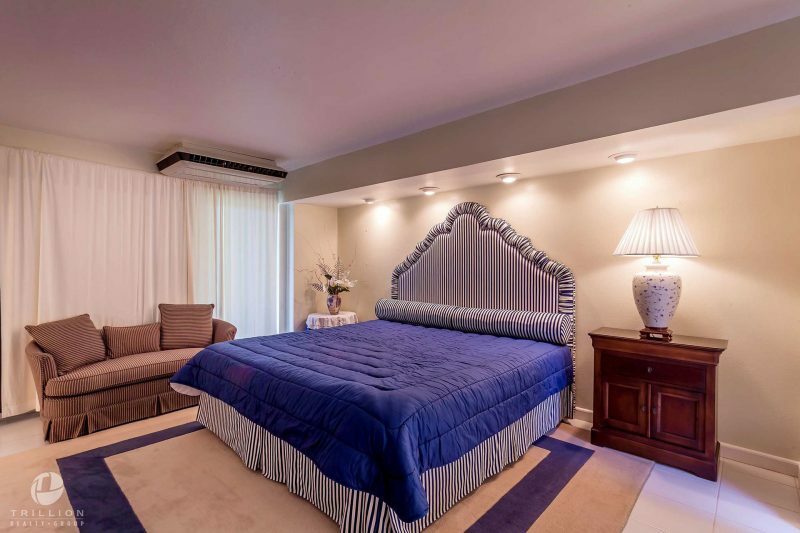 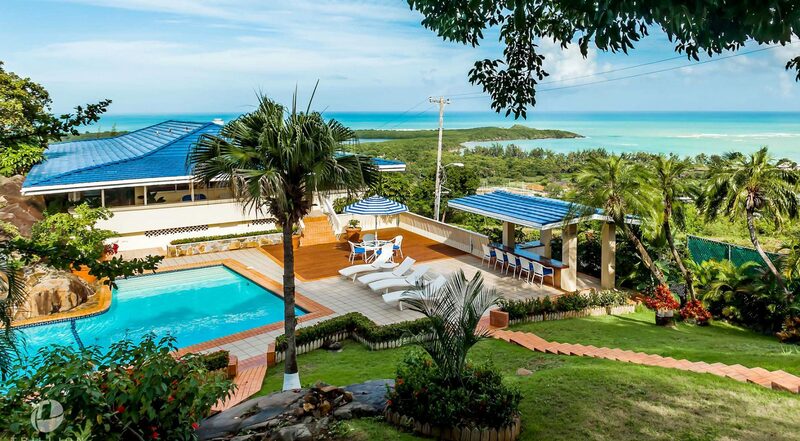 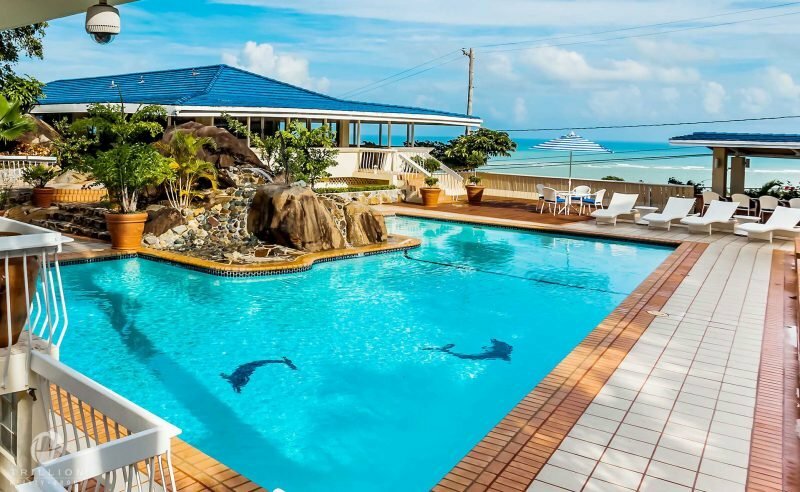 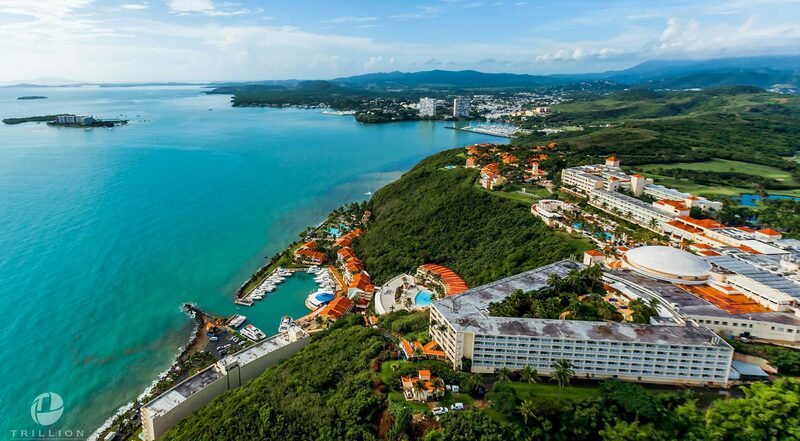 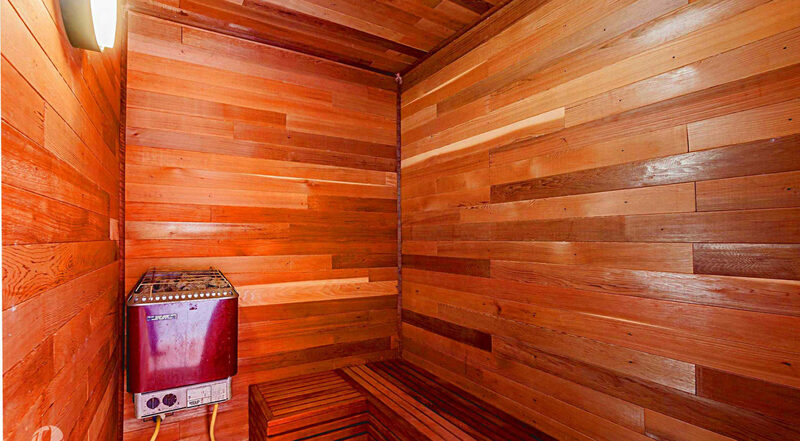 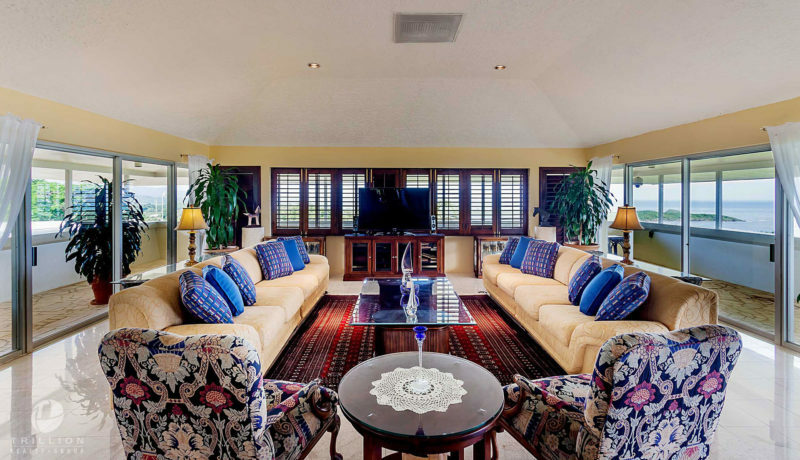 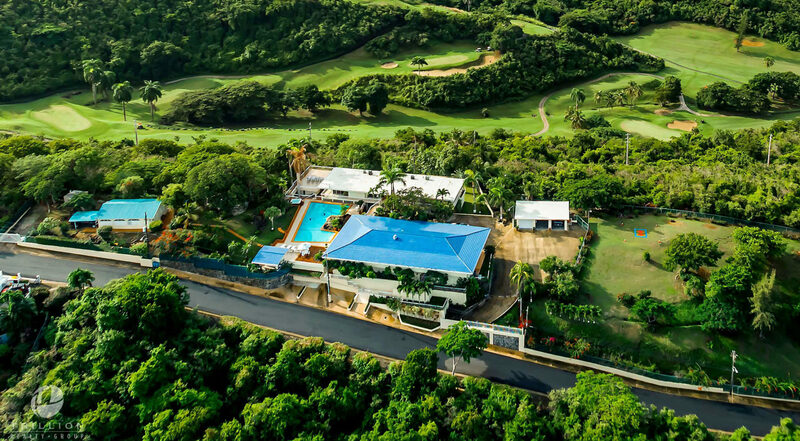 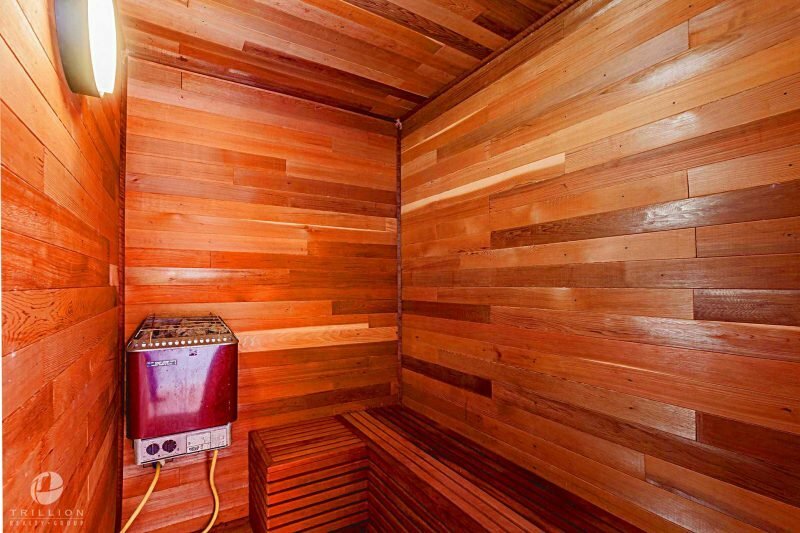 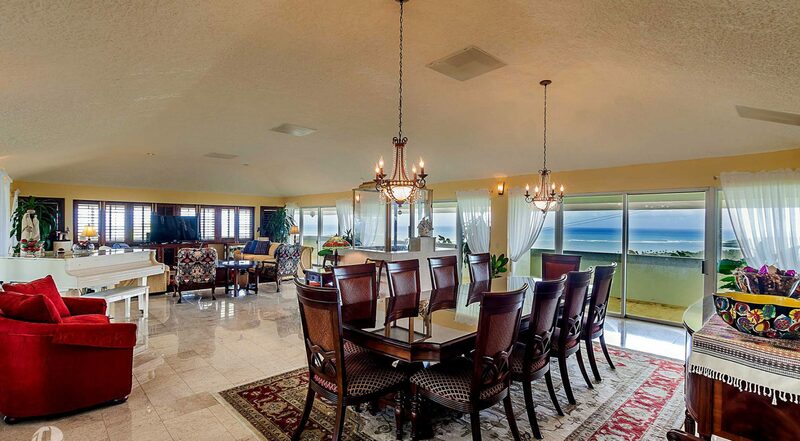 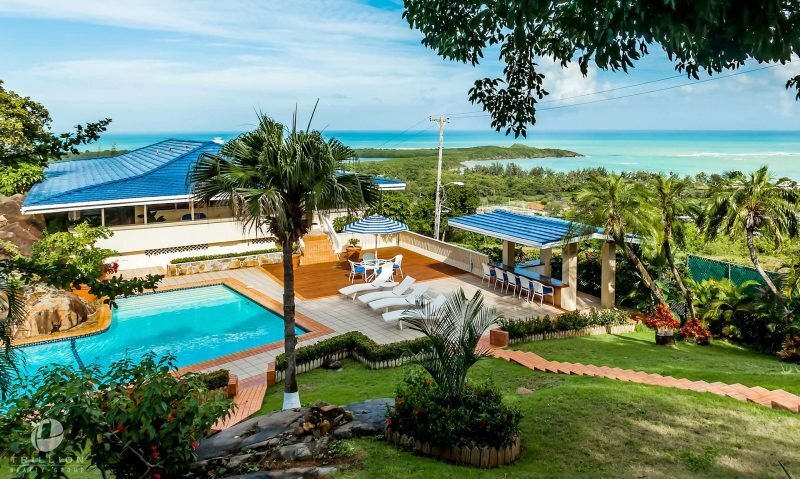 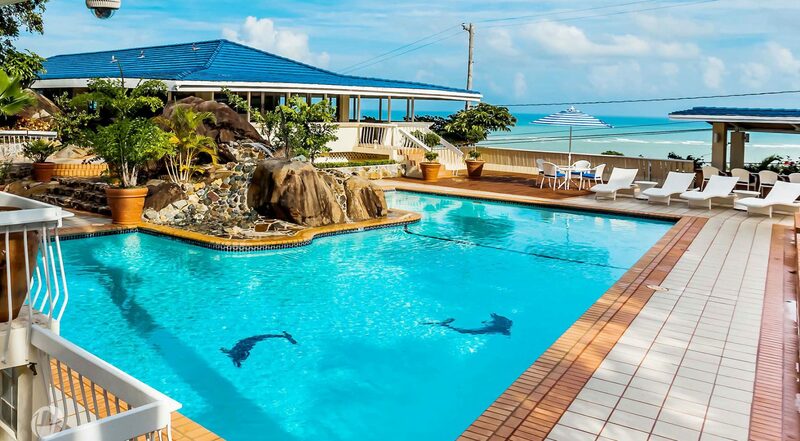 Stunning views, lush landscape areas, gym, swimming pool, jacuzzi and wet bar are among the various amenities including a Helipad for your convenience. 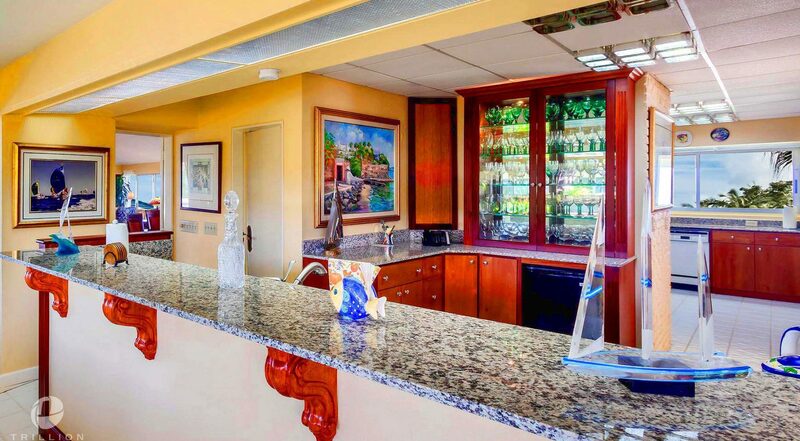 Enjoy a relaxing sunset caressed by the soft breeze of the Caribbean!